hd00:12Two cheetahs looks after enemies after a large meal. Filmed in Serengeti in Tanzania, Africa. 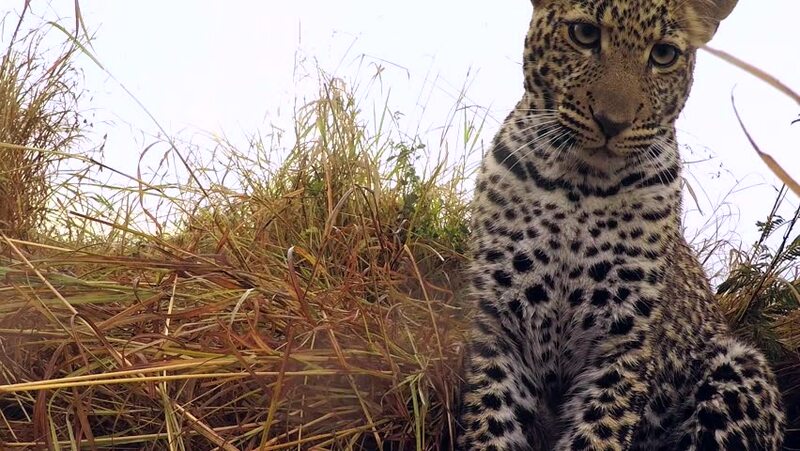 4k00:09Jaguar (Panthera onca) lying on the ground, in the Pantanal wetlands, Brazil, 4k. 4k00:07Female jaguar (Panthera onca) sitting besides a tree in the evening sun in the Pantanal wetlands, Brazil, 4k.